At this time in my life, coming up with a topic concerning my best decision is quite the challenge because most of my “best” decisions are followed by strange, and, sometimes, tragic outcomes. This topic has catapulted me into a plethora of reflections this last month or so especially with the hallmark birthday which includes the number six at the beginning and the end of it. First, I was sure it was when I was ten and my sister introduced to me of the Classics Section of the local library (specifically, Tess of the d’Urbervilles by Thomas Hardy) which spurned me onward to bigger-than-life European history such as that of Catherine the Great and, eventually, to biographies of other famous and infamous women in history. It was their stories that made my ancestors’ journeys burst forth with life…resuscitating them to breathe again through me. Their struggles for religious freedom or desire to invent a better bicycle brake or to be the best American Impressionist artist was the cause and effect of my destiny to fall in love with writing and, eventually, travel the back roads of the US and Canada writing this blog, fromafriend7491.com! Our first major road trip in 2009 together. But, then I remember being twenty-eight when I was sure my best decision was marrying the man I was deaf-dumb-and-blind in love with which was only followed by horrific tragedy and unbelievable loss that I surely couldn’t include that as my best anything except what I shouldn’t have done. Ava with her beloved big brother, Carl. They loved each other so much! Now I’m down to the one decision for which I’m truly proud; however, to be totally truthful, it wasn’t even my decision. 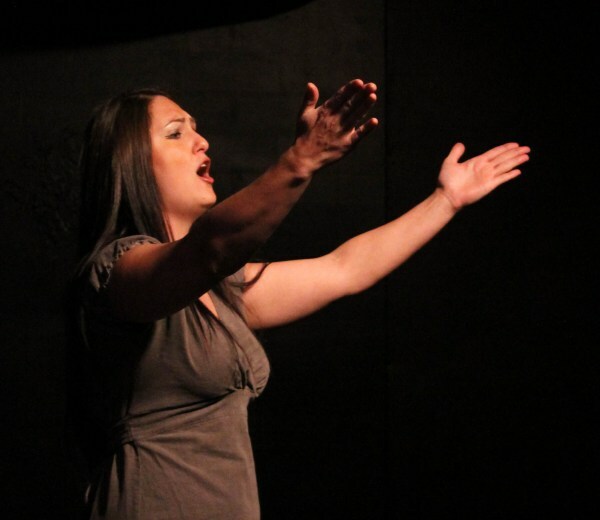 It was a directive from my reliable third party directly related to a tragedy…the suicide of my beautiful gypsy opera singing daughter who lived/worked in Las Vegas, Nevada with her estranged husband. 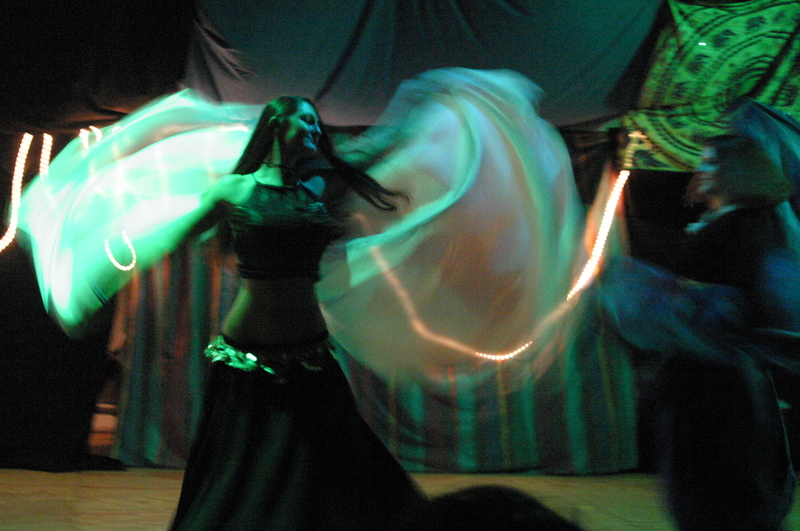 Belly dancing magic in 2002. She looks like she has wings. Maybe, now she does. As I drove west from my home in Georgia to handle Ava’s final affairs in early April, 2012, my reliable third party (call it God, Higher Power or whatever you wish) spoke to me in clear directives as he always does. Yes, my reliable third party always speaks to me in a very authoritative male voice. “Create an internet site to help others,” was all that was said. 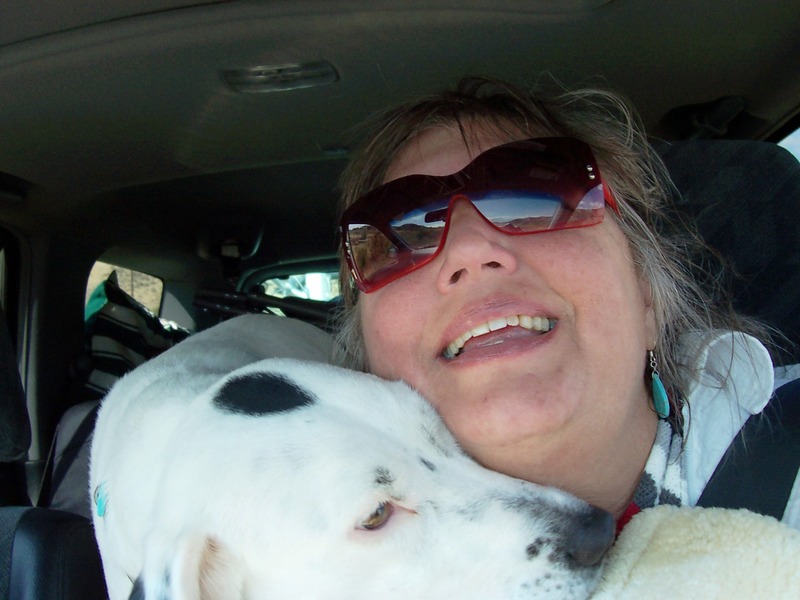 As I love to drive the open road and have been doing for several years writing blogs about camping my way west alone with my dog, I have a tendency to drive anywhere from twenty-four to thirty-six hours with only pit stops and short naps. My anxiety of seeing the steel-hearted devil who was married to my daughter kept me pushing forward so as to get to my daughter’s house, git ‘er done (“Git ‘er Done Donna” is what they call me) and hit the open road again to parts unknown. As you can well understand, my focus was on my grief and was totally not interested in hearing any message from my reliable third party concerning a task so outside my realm of expertise or knowledge. I wanted to focus on my loss, grief and how to move through finalizing things in Las Vegas and spending time on the real open road healing. I argued. I argued my best to a silent, unrelenting audience, “I don’t know anything about creating websites!” I might as well have never even made that argument as it went flat as a fritter. Nothing. No response, no guidance, nothing for over twenty-four hours! “Ask,” was the response but I knew what the real message was. I was to ask Ava’s friends who live and work in the performance industry in Las Vegas. So, I did and they all were excited for me to jump into this turbulent, bottomless task. I started beating the drums and doing my research. I discovered that Las Vegas has a suicide rate fifty percent (50%) higher than the national average and has over eighteen bipolar therapy clinics. I obviously needed to start right there in Las Vegas. My daughter had over 150 professional performer friends show up for her Las Vegas memorial and more would have been there but couldn’t because they had to work. Ava was so very loved there and not a single person knew of her pain or despair save me. That’s quite a daunting task for one person and I didn’t want another friend, family or loved one to feel like there wasn’t a better decision for them to make or website to go like those my daughter visited her last night. After returning home, I sat down at the computer and outlined the design of the website in forty-five pages in thirty days. I turned it over to a friend of Ava’s who was a web designer in New York during the .com days and she said it was the most detailed design she had ever seen. I didn’t want there to be any confusion about what I was “told” it was going to look like! After all, I was just following orders…very specific ones at that. This website HAD to be personal because there is NOTHING about suicide that isn’t personal. It had to be called “Ava’s Corner,” it needed to be entertaining and it had to be launched on December 2, 2012. 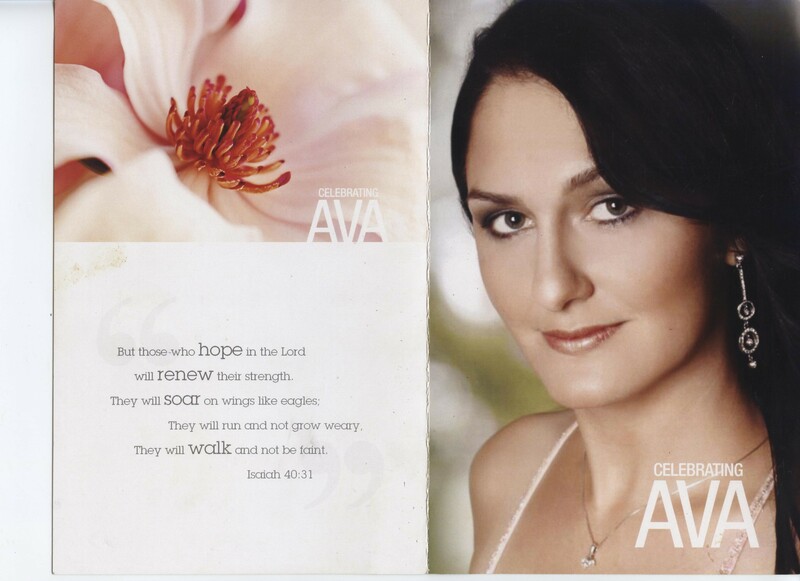 With the love and support of her friends, we launched the Avascorner.org website in Las Vegas on December 2, 2012. We had performers and live feed for Ava’s friends all over the world to connect with us and Avascorner.org. 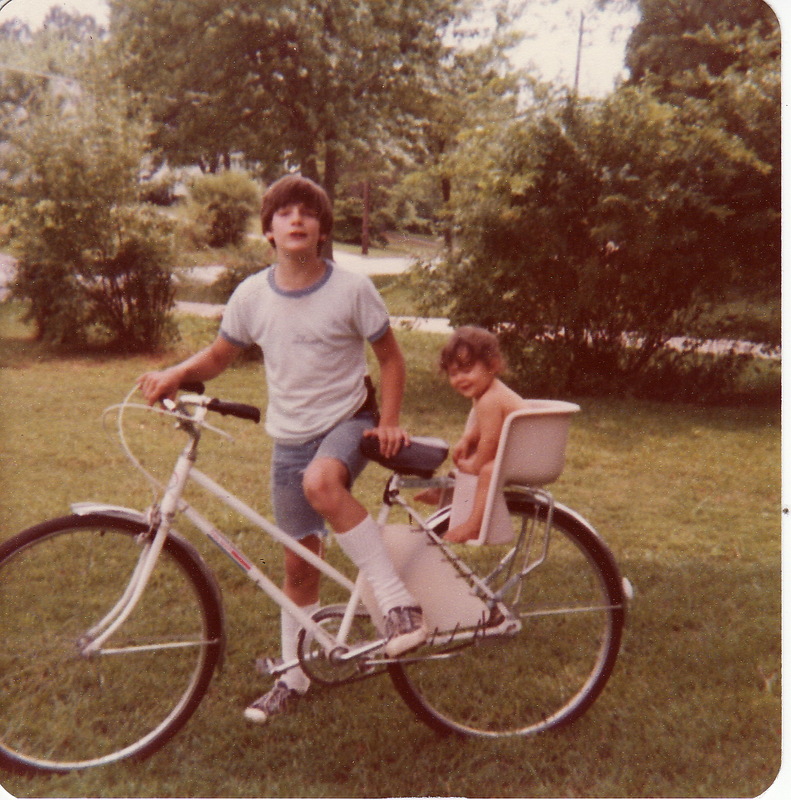 It was the fledgling version of the vision I was given but it was a beginning. Later, my reliable third party reminded me the reason for that date (12/02/2012) because there are more suicides in December than any other month of the year…one very close to home. We incorporated Ava’s Corner, Inc. right before the kickoff event in 2012 and we’ve just celebrated our first year and we are getting feedback from friends and strangers alike that we’re making a difference. We got our 501(c)3 IRS certification as a non-profit public charity, which I filed myself…a true miracle as I hate dealing with any kind of government related paperwork; however, once again, I was told I could handle it. And, I did. We have an all volunteer Board of Directors who have experience in finance, website building, law and professional performer…all the elements needed to make a team who loved Ava and who see the vision of saving lives and educating people in what I call brain malfunctions like Bipolar Disorders (BD), Borderline Personality Disorder (BPD) as Ava had, Post-Traumatic Stress Disorder (PTSD) and others. Our broader Mission Statement: “Ava’s Corner is a website constructed to encourage healing through creative energy and shedding light into the dark corners of mental disorders. We’re actively raising money to catapult this site into the final phase wherein members can create their own cyber community of support, freely expressing their pain through art, writing, videos, singing or other artistic endeavors as my daughter did. We have posted all the ways she found to cope until she couldn’t overcome all the negative influences of being bullied at home and at work. We had her thirty-five years, six months and ten days and we are all blessed to have had this remarkable, loving woman in our lives. Ava’s last painting from late February, 2012. Fitting that it has stars and an exhausted blue being. 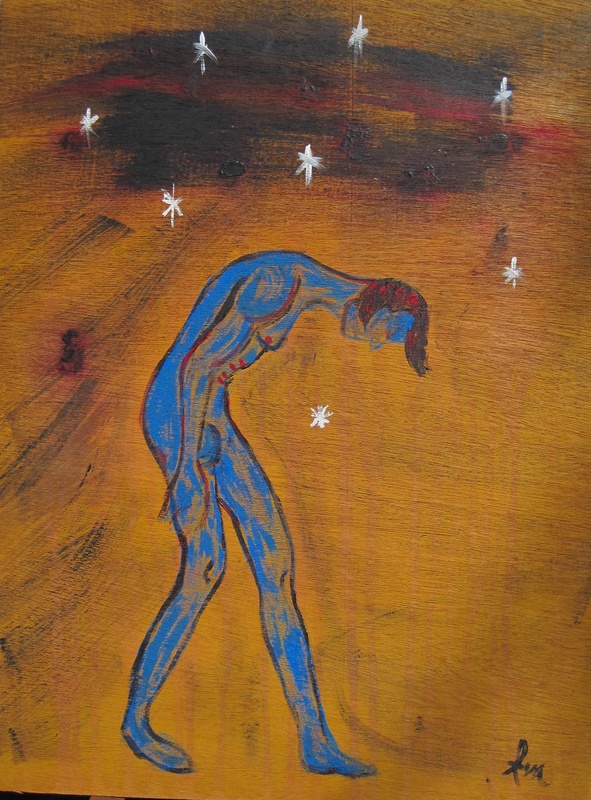 She was all that…a star and an exhausted blue being. There are other remarkable, loving people in our lives who need help and we at Ava’s Corner, Inc. and avascorner.org hope we can be there for them worldwide before another year goes by. Ava was not just my daughter but my best friend and confidant. I have struggled valiantly these past two years to regain functions prior to March 2, 2012 as rote. I suffered from stroke-like symptoms of loss of vocabulary, thought processing, coping and more. I have only recently felt “alive” again…actually on the wee hours of December 7, 2013. I guess I’ll find out some day why that day other than the day this article was due…or that Ava visited me that morning and gave me clarity. Yes, Ava comes to me but that’s being saved for a book. So, as I said, pain and joy, joy and pain can’t be separated when you have lived, loved and listened when making a best decision. It’s something that comes directly from the soul.